Dr. Nicholas Bastidas is a board certified plastic and reconstructive surgeon who specializes in the treatment of pediatric and adult craniofacial and cleft abnormalities. He is a native New Yorker and is fluent in both English and conversational Spanish. He was recruited to the NorthWell Health Care System in April of 2013. Dr. Bastidas attended the prestigious New York University (NYU) medical school where he graduated with his medical doctorate (M.D.) with distinguished honors in cell biology research after defending a thesis on vascular stem cell biology. He was then accepted into the NYU combined Plastic Surgery program (an accelerated six year residency) where he performed reconstructive and aesthetic surgery at NYU Langone Medical Center, Bellevue Hospital, and Manhattan Eye and Ear Infirmary. He then went on complete an additional year of subspecialty training (fellowship) in Craniofacial and Cleft surgery at the Children’s Hospital of Philadelphia and Hospital of the University of Pennsylvania. He is the recipient of four research grants to date, including one from the National Institute of Health. He is the author of over 31 peer-reviewed publications and has presented his research at national and regional plastic surgery meetings. He is also a volunteer surgeon with the international organizations Operation Smile and Smile Train, and has attended several surgical missions providing cleft and craniofacial surgery to indigent children and adults. 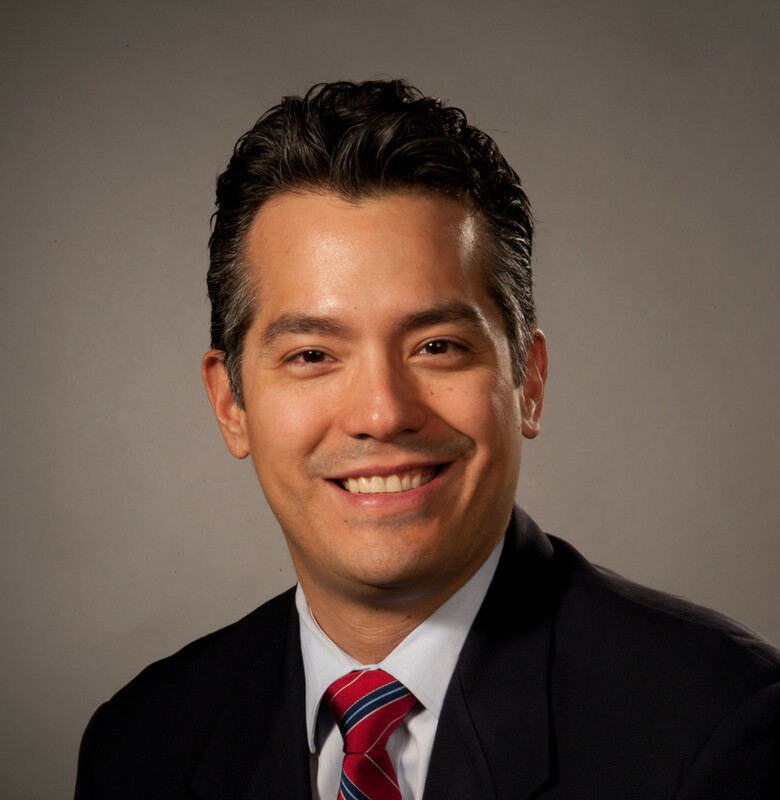 Dr. Bastidas is a leader in his field and has over 31 peer-reviewed studies published. Use of three-dimensional, CAD/CAM-assisted, virtual surgical simulation and planning in the pediatric craniofacial population. Reply: A Novel Approach to Keloid Reconstruction with Bilaminar Dermal Substitute and Epidermal Skin Grafting. Melanoma Extirpation with Immediate Reconstruction: The Oncologic Safety and Cost Savings of Single-Stage Treatment. Considerations for Management of Head and Neck Lymphatic Malformations in Children. A Novel Approach to Keloid Reconstruction with Bilaminar Dermal Substitute and Epidermal Skin Grafting. Prospective Analysis of Payment per Hour in Head and Neck Reconstruction: Fiscally Feasible or Futile? The use of computer-aided design/manufacturing (CAD/CAM) technology to aid in the reconstruction of congenitally deficient pediatric mandibles: A case series. Inferiorly-Directed Posterior Cranial Vault Distraction for Treatment of Chiari Malformations. New Pattern of Sutural Synostosis Associated With TWIST Gene Mutation and Saethre-Chotzen Syndrome: Peace Sign Synostosis. Analysis of the long-term growth of the mandible in Apert syndrome. Anatomic study of full facial and scalp allografts without cutaneous facial scars. Ear lobule reconstruction using nasal septal cartilage. Optimization of curvilinear mandible distraction using 3-dimensional computer-simulated modeling. Utility of the ultrasonic scalpel in mandibular distraction osteogenesis. Posterior cranial vault expansion using distraction osteogenesis. Correction of the bilateral question mark ear deformity using double-opposing z-plasty and a chondrocutaneous flap. Analysis of the long-term outcomes of nonsyndromic bicoronal synostosis. The "sweet science" of reducing periorbital lacerations in mixed martial arts. A single-institution experience of hand surgery litigation in a major replantation center. Suspension of the brow in facial paralysis and frontalis loss. Power-assisted suction lipectomy of fasciocutaneous flaps in the extremities. The treachery of mandibular angle augmentation. Closed mallet thumb injury: a review of the literature and case study of the use of magnetic resonance imaging in deciding treatment. Acellular dermal matrix for temporary coverage of exposed critical neurovascular structures in extremity wounds. Age decreases endothelial progenitor cell recruitment through decreases in hypoxia-inducible factor 1alpha stabilization during ischemia. Uniaxial mechanical strain: an in vitro correlate to distraction osteogenesis. Successful replantation of an amputated nose after dog bite injury. Mechanical strain alters gene expression in an in vitro model of hypertrophic scarring. Topical vascular endothelial growth factor accelerates diabetic wound healing through increased angiogenesis and by mobilizing and recruiting bone marrow-derived cells. Design of a modified monobloc composite facial allograft technique in facial reconstruction.